Every year phones get better, which is an obvious sentiment. What isn't so obvious is the impact that ends up having on the length of ownership. With increasing water resistance and more durable materials, replacing a device due to accidental damage is a more and more uncommon occurrence. Mix in rising prices for high-end phones and the general feature-parity of the flagship space, and those inflating price tags don't bring you a whole lot of exclusive new features. Has any of that led you to hang onto your current phone longer? Working at Android Police does place us in a bit of a bubble. 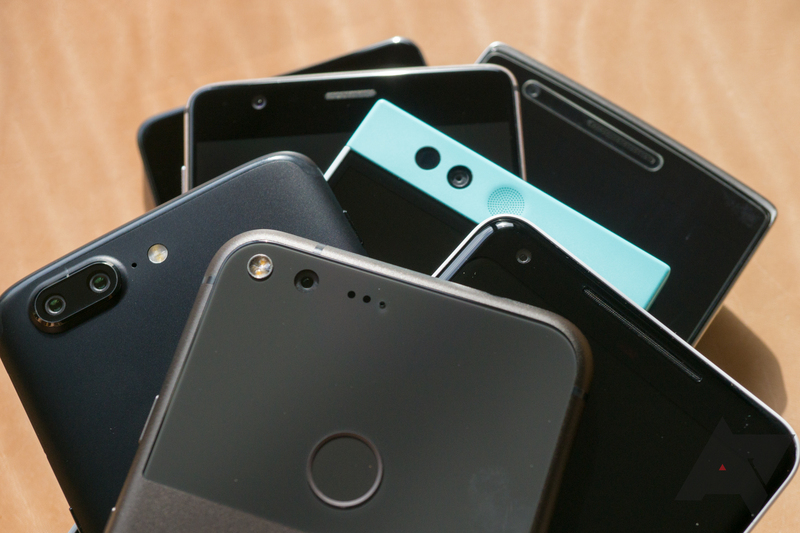 Since we're continually covering news on new devices, software, and features, we need recent phones to test them with. That means we upgrade a lot more often than most people probably do. Plus, with that constant exposure to new phones, we tend to get picky. But that isn't the case for everyone. Most people don't have the occupational interest we do on the subject, and they don't need to keep a range of devices on hand for comparison and testing. The features and durability of phones have been increasing substantially in the last half-decade. One need only look as far as the spec sheet on Motorola's mid-range phones to see that. Things like NFC and USB-C used to be flagship features. Even $140 phones sport 1080p displays, dual cameras, and fingerprint sensors now. The last time we had this poll, most of our audience were still upgradaholics, but back then Google was still producing more affordable Nexus devices. In this brave new Pixel world, are you hanging onto your phone longer?